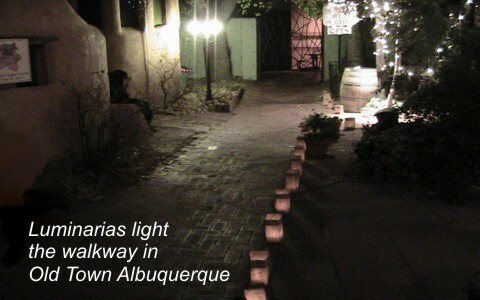 This Christmas I want to share a personal message from my home in Albuquerque, New Mexico, USA. You see I have not always lived here, in fact, I was born and raised in Cleveland, Ohio and have lived in several of the United States. 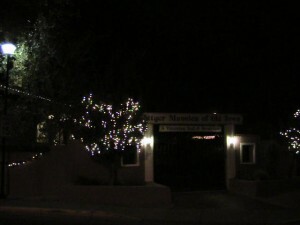 It was in July of 2009 that we felt God’s calling to minister in Albuquerque. And so this is home, God’s beautiful Southwest USA. That being said, we have learned many new customs and have been exposed to many things that are very different from those that I was raised on in the Midwest. We have seen new landscape, experienced much dryer weather, enjoyed new food and are even learning another language. Along with these things are some Christmas traditions that are unique to this area. We noticed a co-mingling of Native American, Spanish and Mexican traditions, but mostly we have learned that the celebration of Christmas – the Nativity is not as controversial as you find up north. Most people here know that Christmas is a time when we celebrate the birth of Jesus but just like in many other areas of the country, not everyone knows Jesus as Savior. Even so, many of the traditions are celebrated from year to year even by those who do not recognize Jesus at any other time of the year. I will even say that Christmas is a sacred time of year in Albuquerque. But most celebrations actually happen on Christmas Eve rather than on Christmas day. Family celebrations include a visit to church on Christmas Eve; usually a Midnight Mass since many here are Catholic. 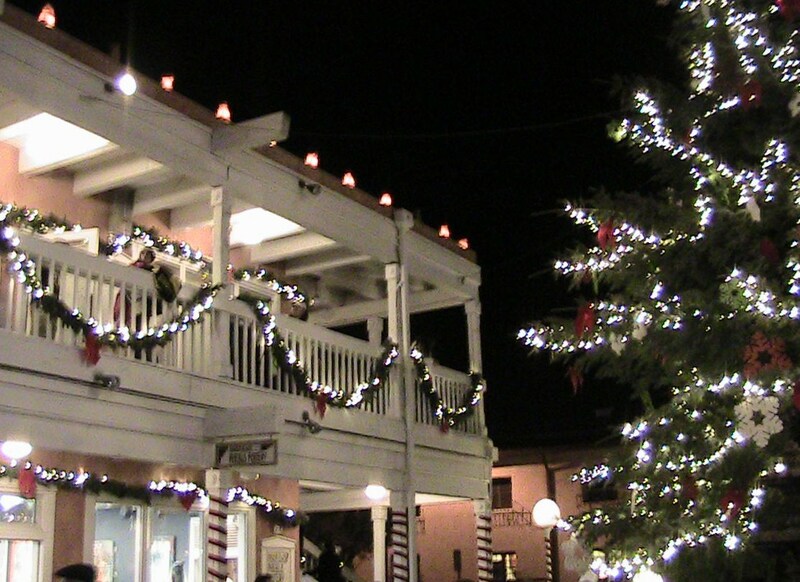 Many homes in New Mexico are decorated with Nativity Scenes rather than a Christmas tree. Children often receive gifts on Christmas Eve from baby Jesus rather than Santa Claus. But just like everywhere else, Christmas is a time when people display lights on the outside of their houses, however, something I had never seen before were the luminarias that replace the other lights. 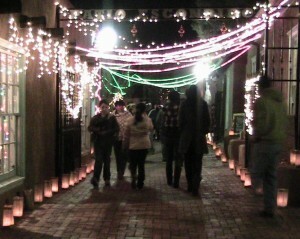 These are little lanterns that are made out of a paper bag, New Mexican sand and a candle. 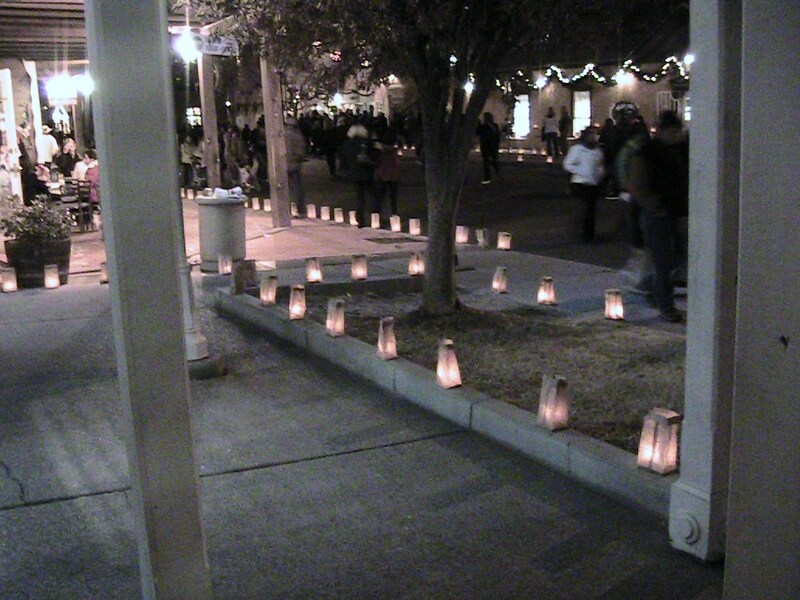 They are lovely to see, especially when they light the walkway to church! On our first stroll through Old Town Albuquerque on Christmas Eve I lost count of how many luminarias there were. 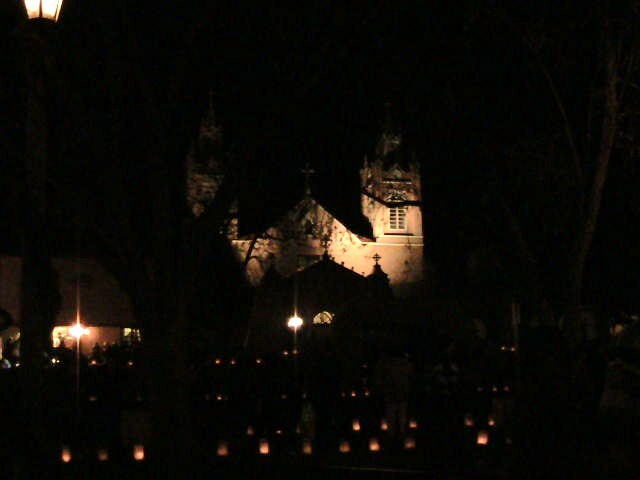 I was so impressed with the luminarias when we first moved here that I looked up the history and learned that these are actually from a Spanish tradition that dates all the way back to the 16th century. The Spanish people have several days of Christmas – an actual 9 day feast that is called Las Posadas (English translation is lodging or inn). This is a time when the journey of Joseph and Mary to Bethlehem is reenacted. The last day of the feast is Christmas Eve and luminaries (also called farolitos in Spanish which means little lantern) or really bon fires were originally used to light the way when people were traveling to Midnight Mass on the final night of Las Posadas. 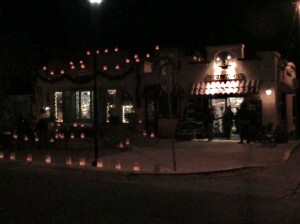 Today the luminarias are used in New Mexico as a way to welcome people to homes, businesses and houses of worship. Tamales – These are a dumpling sort of food that are made out of masa (a starchy corn dough) and usually shredded pork or chicken and a red or green chili. This is all wrapped in a corn husk and steamed. Making tamales is something that is handed down from generation to generation. Family recipes are sometimes coveted and very, very secret. Pozolé (posole, pozolli) – This is a Mexican soup or stew made from maize (corn kernels; hominy), with meat, usually pork, chicken, turkey, pork rinds, chili peppers, and things to garnish or flavor such as cabbage, salsa and limes and/or lemons. Many eat it served with deep fried tortillas or soda crackers. Biscochitos – These are crisp little cookies or biscuits that are flavored with anise and cinnamon. They were brought to New Mexico by the Spanish settlers and have been developed by the Mexican people. 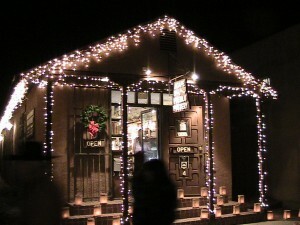 They are served at special occasions like baptisms and weddings but are especially served during the Christmas season. They remind me of the Snicker doodles that I enjoyed up north. Of course they are yummy with a cup of hot coffee or tea. I have fond memories of our first Christmas Eve in the Historic Old Town Albuquerque as we bundled up and strolled around where there was so much to see, but there was so much to hear also. 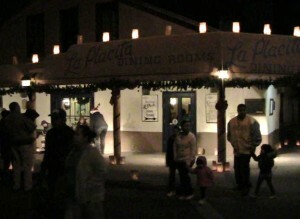 We heard quartets, mariachi bands, choirs, blue grass groups and even a school band. 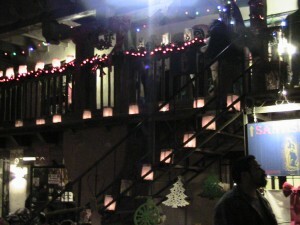 We decided it was a Christmas Eve for all ages and were pleasantly surprised to hear mostly Christian Christmas Carols. Though we are no longer in the Midwest for Christmas we are happy to be just where God wants us. Serving in New Mexico has required a little adjustment because it is almost like serving in another country. However, I am happy that we are in these United States of America where we are free to worship the King of kings. 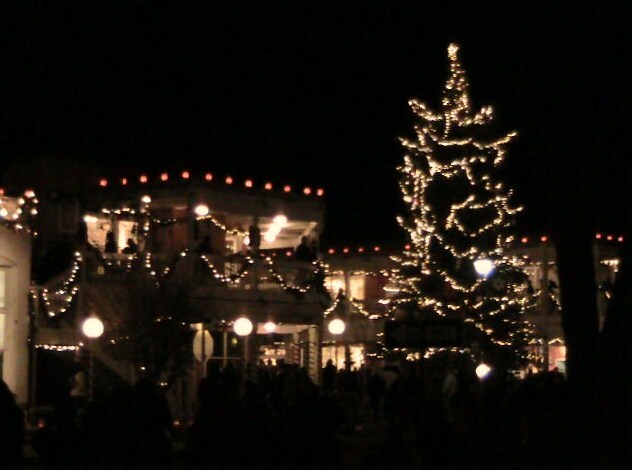 ¡Feliz Navidad y Feliz Año Nuevo desde Albuquerque! 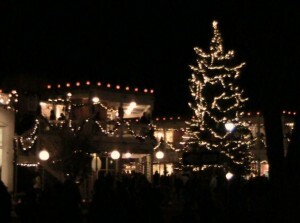 Happy Christmas and Happy New Year from Albuquerque! What beautiful pictures Pam. Please pass along my Merry Christmas’ to your beloved family and may God richly bless you and yours this day and into the next year. Previous post: Are There Secret Messages In The Bible? Next post: Is The Law Of Attraction Biblical?